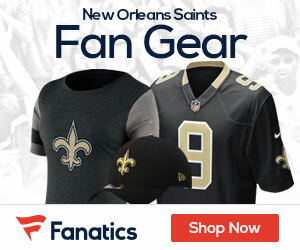 Another wide receiver has joined the fold in the Big Easy as NFPost.com is reporting that veteran wide receiver Mark Bradley has signed with the New Orleans Saints. His career has seen him spend three years with the Chicago Bears; he has also spent time with the Tampa Bay Buccaneers and Kansas City Chiefs. Whether that translates to success with the Saints is anyone’s guess. Hopefully for him, his track record doesn’t comke to haunt him during training camp.